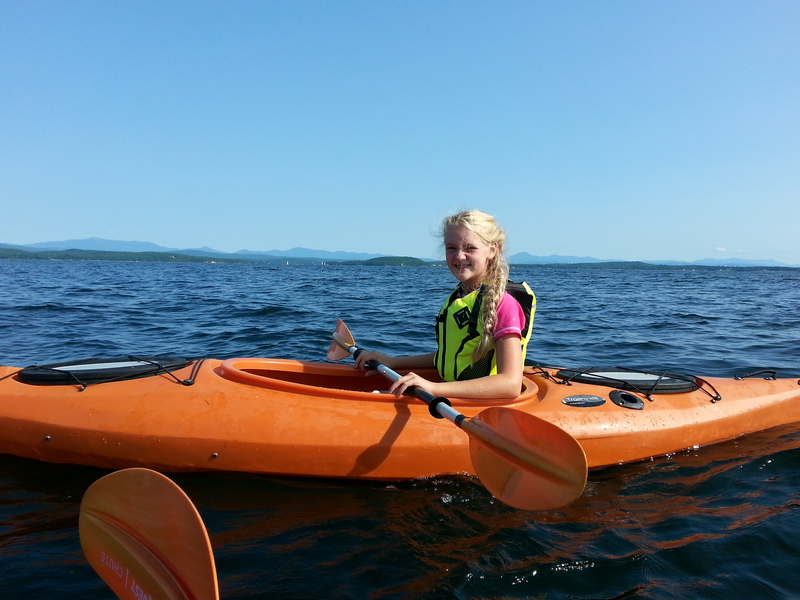 Camp Skyland is ideally situated on the southern most tip of the Lake Champlain Islands in South Hero, VT. You can enjoy an unending panoramic view of the bay, lake and mountains beyond, from most spots in the campground. Over the past 85 years, we have acquired the reputation for providing a setting for unforgettable family experiences. You’ll appreciate the convenience of our private lakefront, local markets, and the chance to leisurely explore historic Grand Isle. As well as, easy access to the Interstate for longer excursions to many of Vermont’s attractions all within a couple hours. 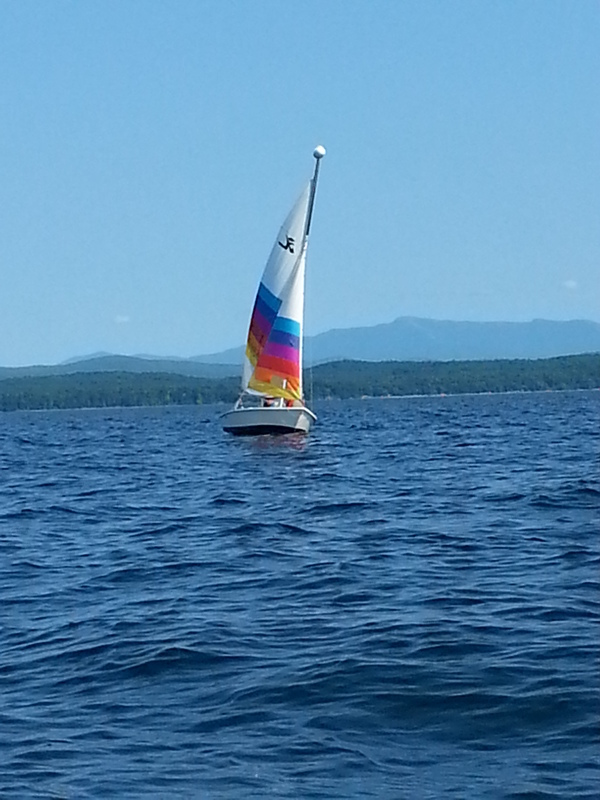 Our rental season runs from June 1 through September 30th. 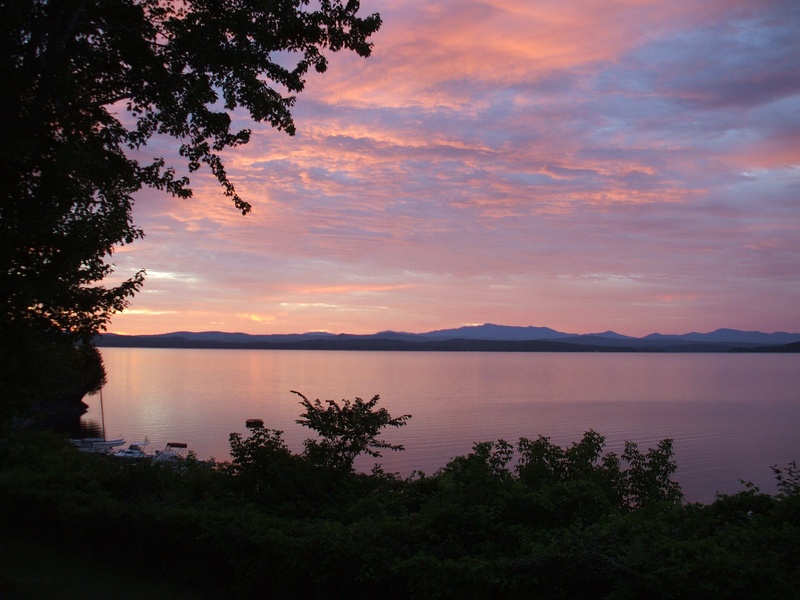 We invite you to experience our panoramic views of Lake Champlain from the tranquility of our 6 acre family campground. Camp Skyland offers cabins, tent camping, water and electric sites, and 3 way trailer sites (up to 36ft) for your enjoyable, fun-filled, relaxing vacation. 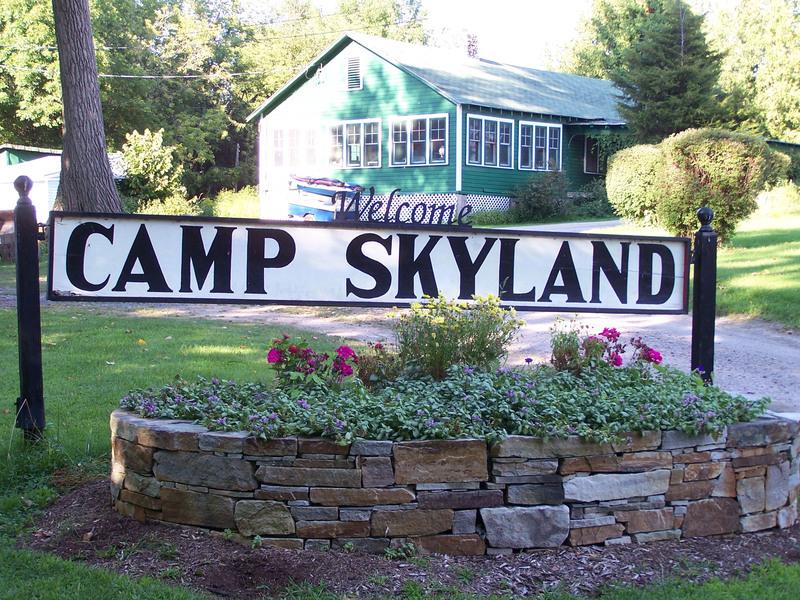 We would enjoy having you stay at Camp Skyland overnight if you’re passing through, or for a week or more if you have the time. Please call (802) 372-4200 for information or to make your reservation. 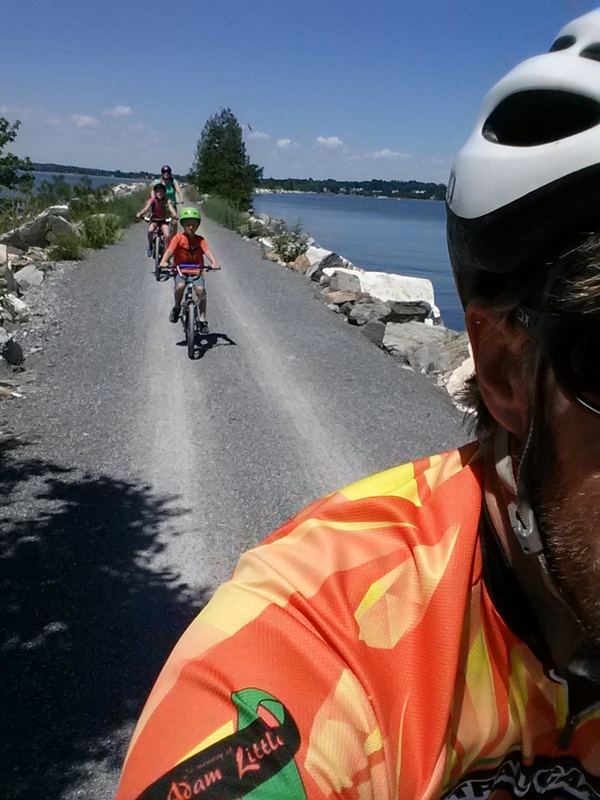 1 mile to Island Line Trail, allowing bicycles and pedestrians access to Burlington from S. Hero.